Quality automotive parts. For all major makes. 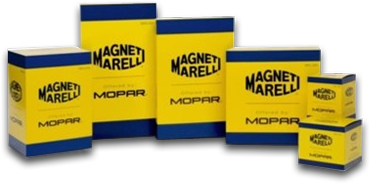 The Magneti Marelli Offered by Mopar md Parts Program oofers over 30 product lines of maintenance, repair and service parts for many vehicle makes and models, including GM, Ford, Toyota, Nissan, Honda, Kia, Hyundai and more. Engineered with specially designed filter media, Magneti Marelli filters ensure consistent performance. Precise fit and seal allows you to get the job done right, every time. 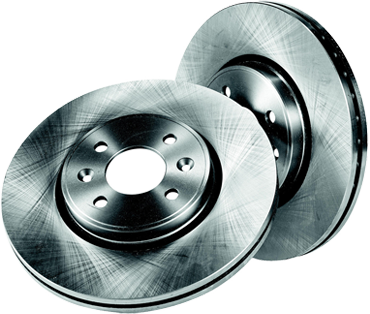 Magneti Marelli brakes are a great solution for quality, trouble free brake jobs. Developed with longevity in mind, these brake componentes are sure to increase customer loyalty and avoid additional repais costs (by replacing inferiror products). Magneti Marelli remanufactures startes and alternators are re-engineered and remanufactured based on lab durability testing. 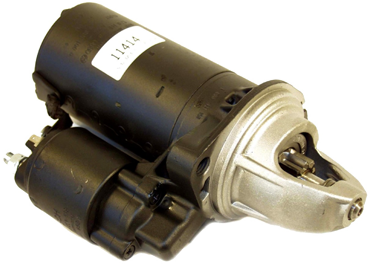 These starters and alternators feature upgraded components that produce premium quality units and provide extend service life. Magneti Marelli electrical components are subject to intense factory testing to guarantee each components meets O.E. standards. 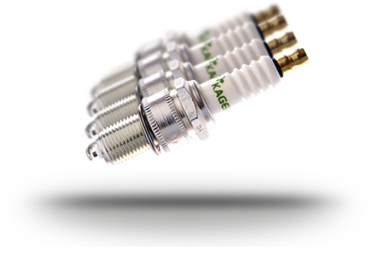 Iridium spark plugs are available for many models and spark plug wire sets are engineered to provide maximum voltage and are manufactured to withstand extreme heat amd chemical contaminants. Magneti Marelli shocks and struts are enineered to meet or exceed original performance damping controls.Shocks are available in a twin-tube or mono-tube design to restore performance,which is critical to the electronic stability control function. These high-quality struts provide superior ride and handling. Magneti Marelli also offers complete corner unit assemblies, which remove the guesswork and allow for quick and easy installation. They feature coil springs with improved corrosion resistant coating.